Spy Photos: What Th'... Smaller Nissan Coupe? What's this, then? 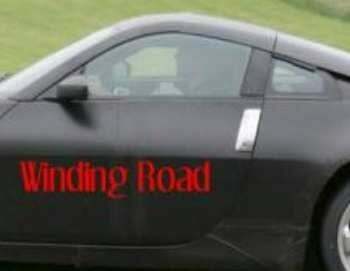 Could it be Nissan's parading the chassis of a smaller sports car under a shortened 350Z? Remember, Autocar says the House of Ghosn is working on a production model of its Urge concept. So many perhapses, not enough absolutelys.